Himatlal & Company (Indore) Pvt. 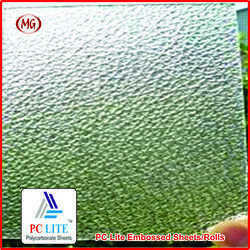 Ltd.
Understanding the demands of customers, we are offering Polycarbonate Roofing Sheet. Demanded in commercial and residential establishments, the offered roofing sheets are widely demanded across the nation. Additionally, these roofing sheets are provided at industry leading prices to our customers. 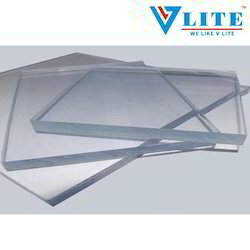 We are indulge in offering Polycarbonate Roof to our valuable customers.